The practical lifestyle of the believer and minister that gives credibility and influence to all they do. “When your gift exceeds your character, the gift becomes a reproach” (JBR). We want your life to be as appealing as your ministry gift. A life of character is the only assurance of a life of ministry success. 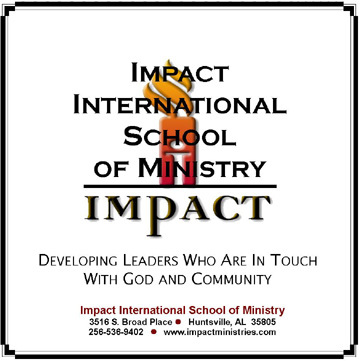 This is a personal development course that makes your testimony believable.